Happy Monday everyone. 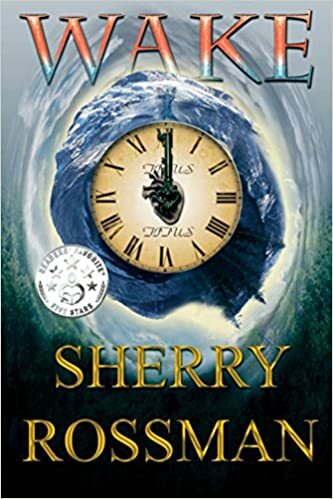 I’ve been busy this week, talking with Grace Thorson at A Sparrow Reads (giveaway) about writing. She has a lovely blog–I encourage you to pay her a visit. I’ve also been studying, and working on my WIP (more on that later). But today I bring you an awesome giveaway. 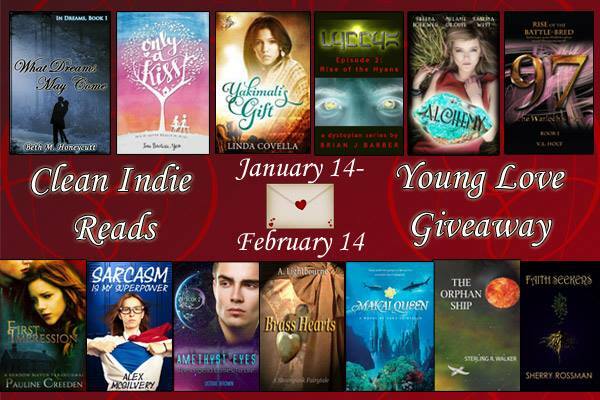 A Young Love giveaway to be exact…tons of books to win, and a generous amazon gift card. The contest is open until February 14th. Go her to enter: Young Love and Bleeding Hearts Giveaway.